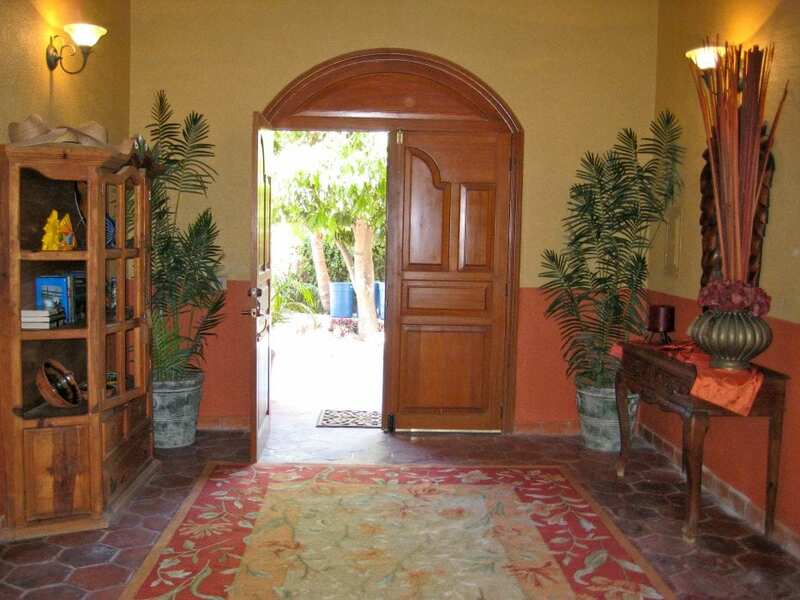 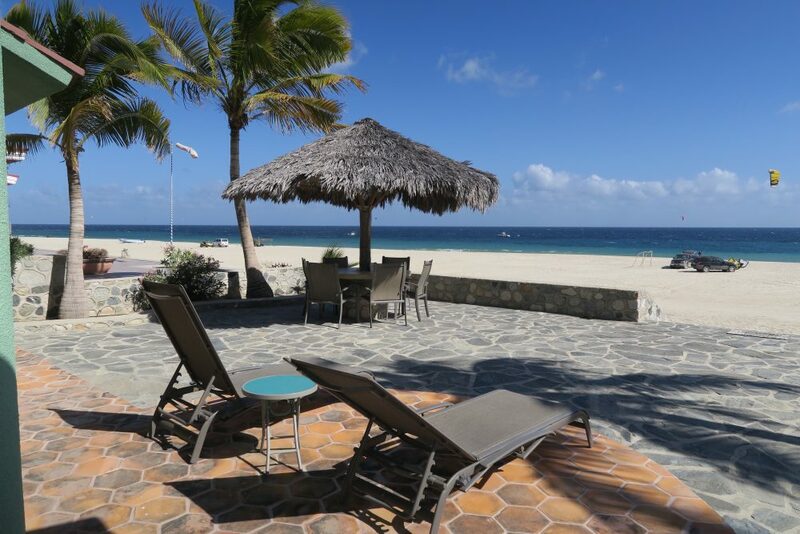 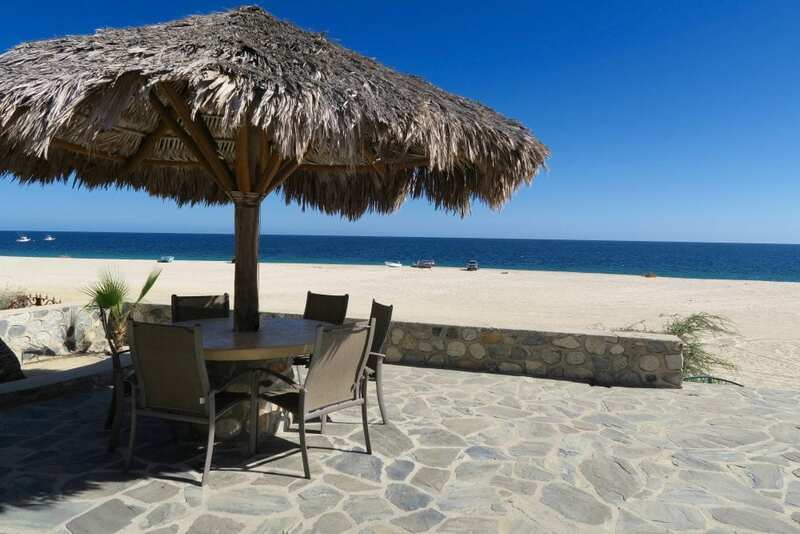 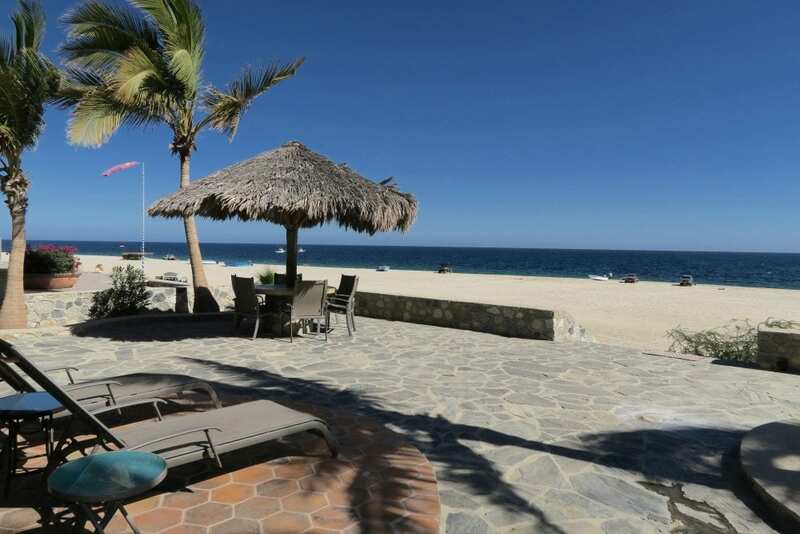 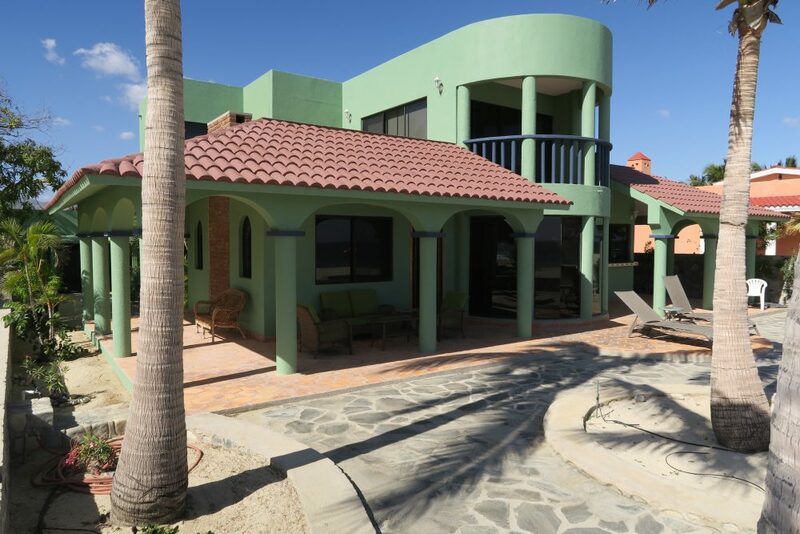 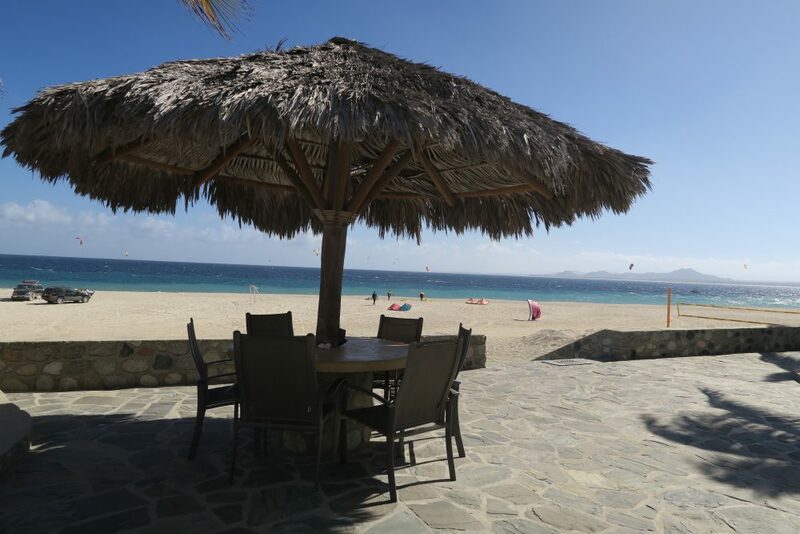 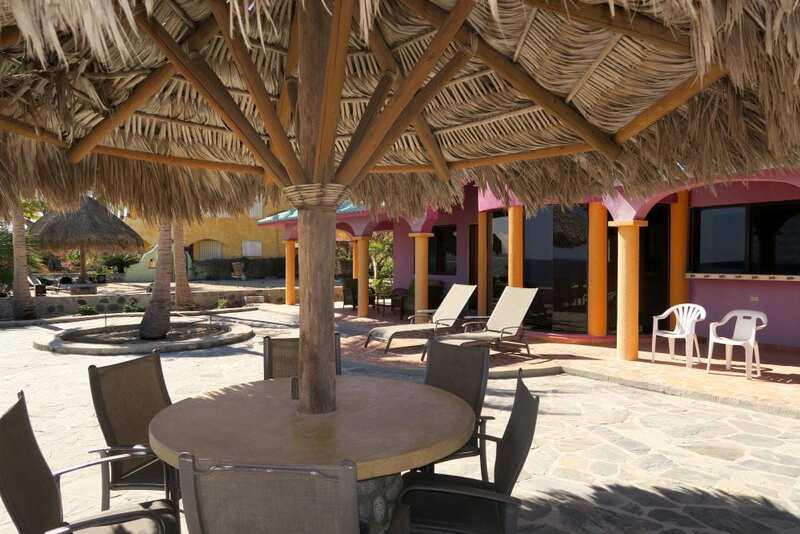 This Grand Beach Vacation Home is situated on one of our best beaches along the Bahia de Las Palmas in Los Barriles – cross the patio and the stairway takes you onto the white sandy beach and just steps to the Turquoise waters of the Sea of Cortez in beautiful Baja Mexico Sur. 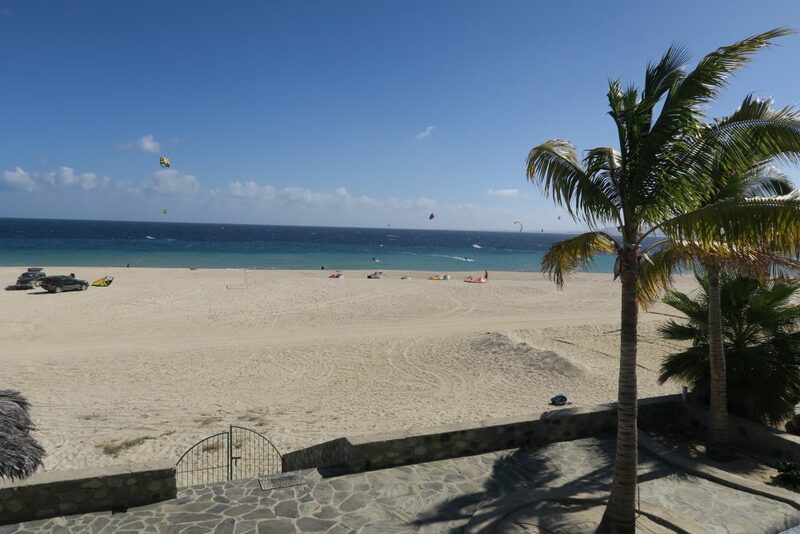 From the 2nd story you can watch the fishing boats come back with their catches of the day. 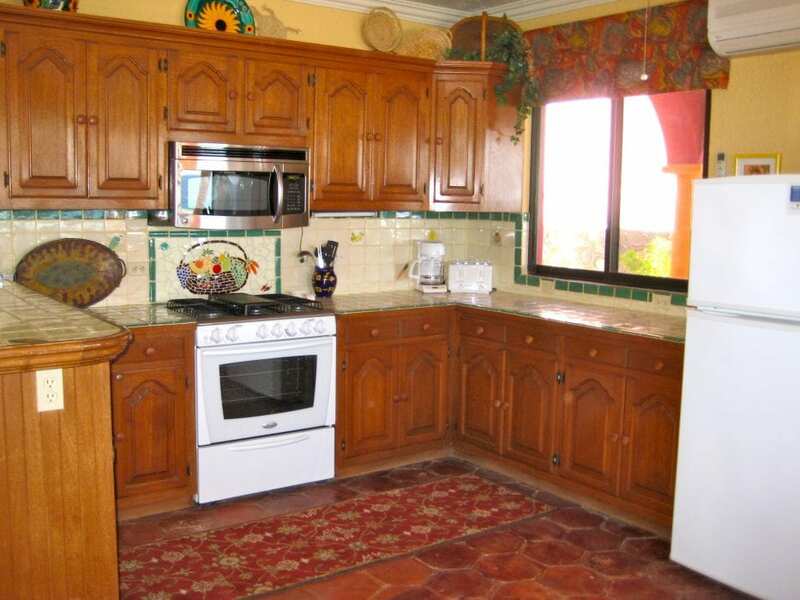 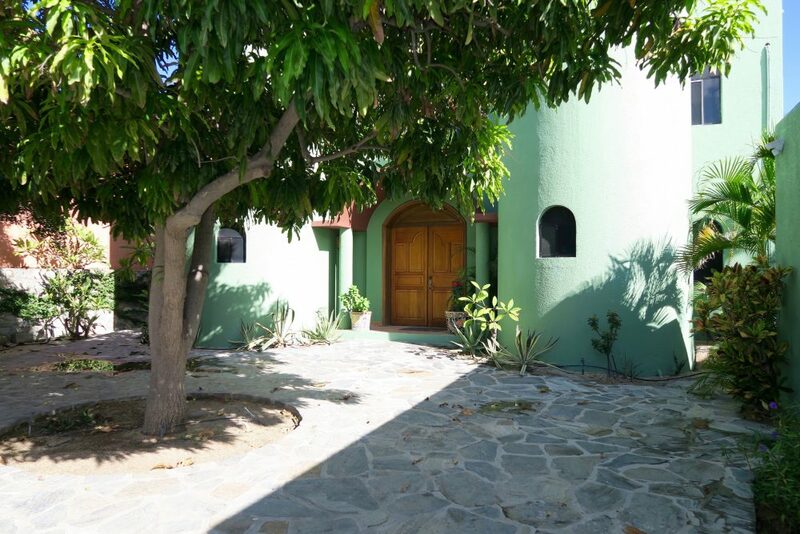 This central location is easy walking distance to grocery stores, restaurants and town services in Los Barriles, Baja Mexico. 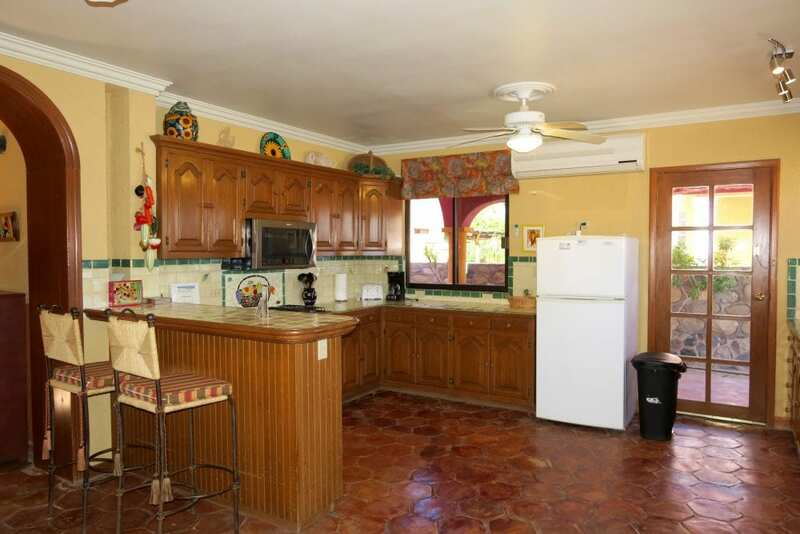 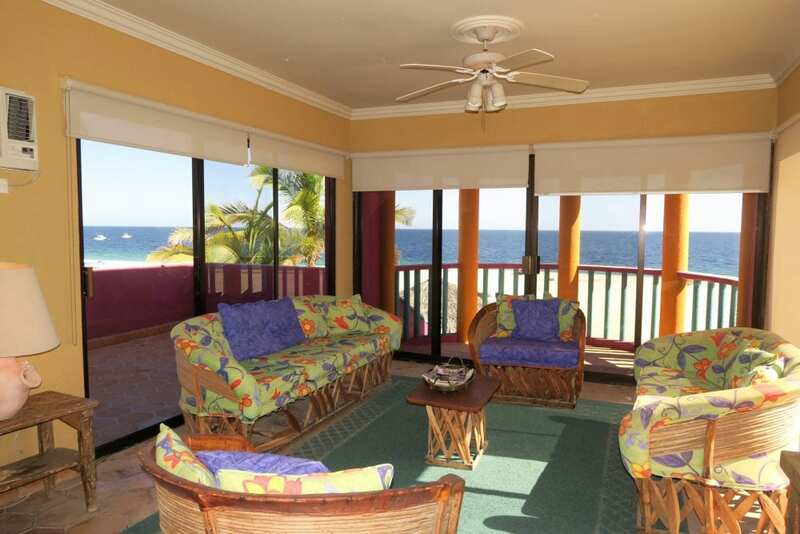 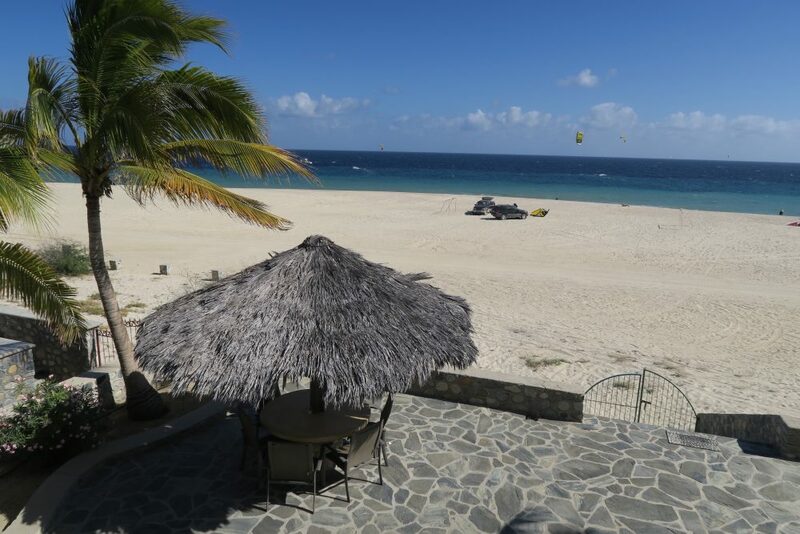 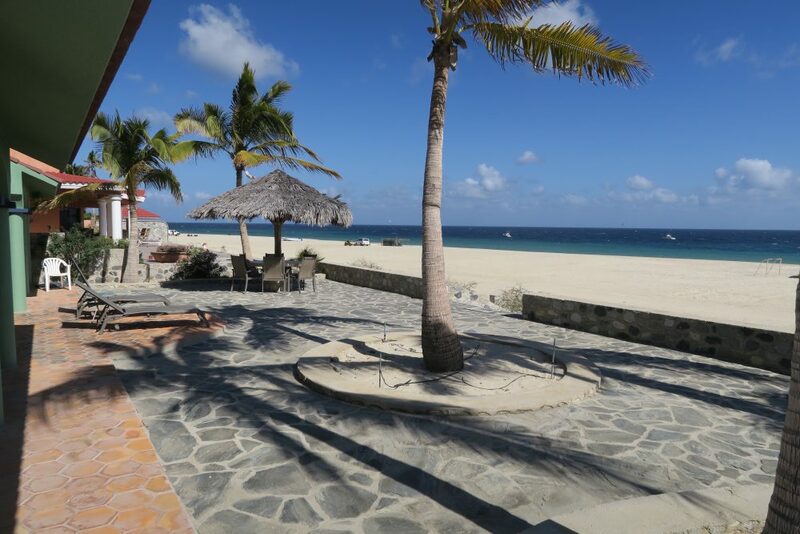 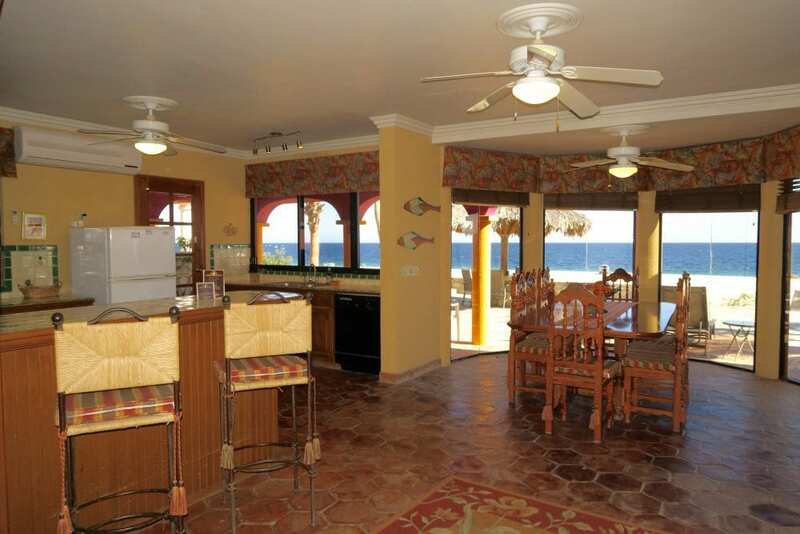 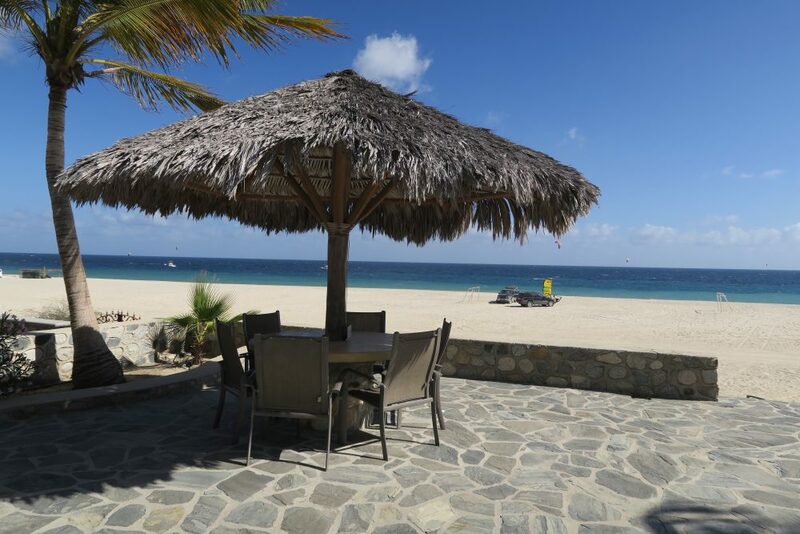 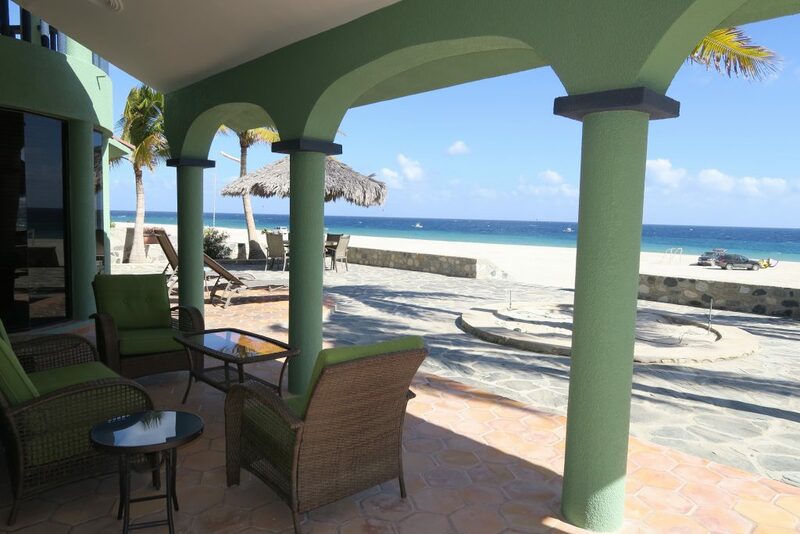 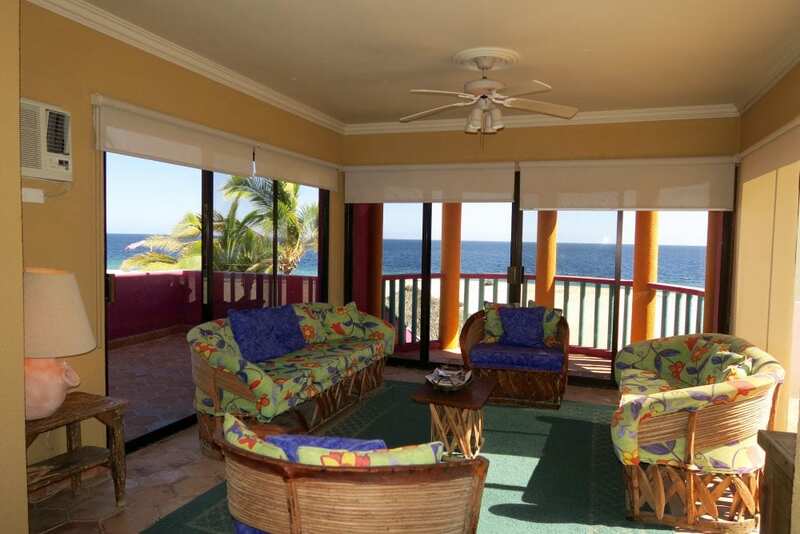 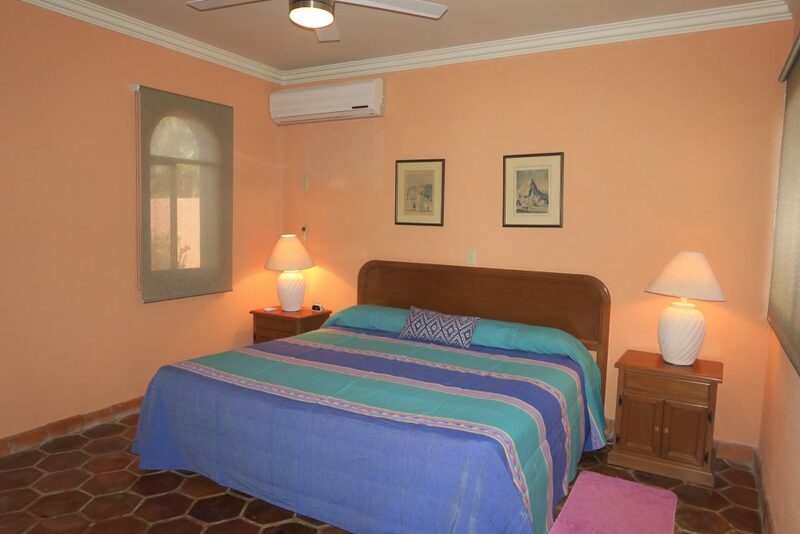 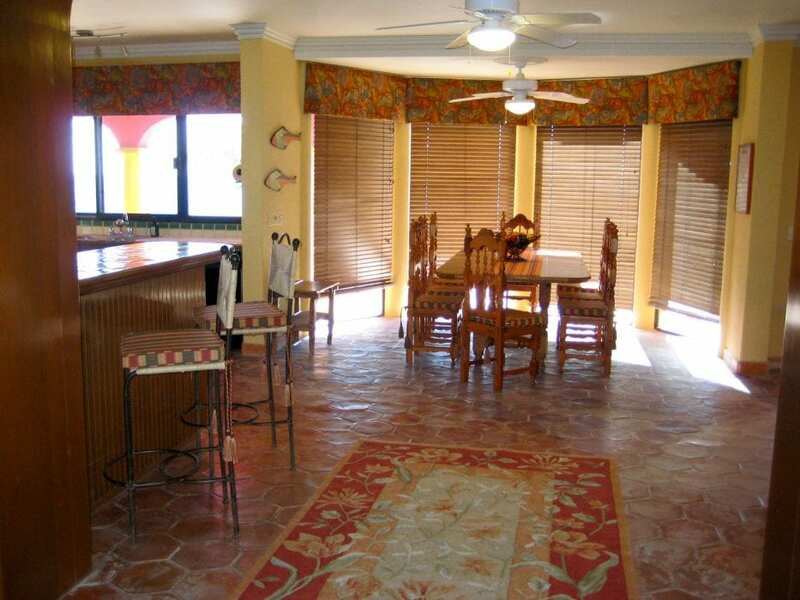 This wonderful beach vacation rental home is completely furnished and comes with a fully equipped kitchen, dishwasher, with air-conditioning and fans throughout. 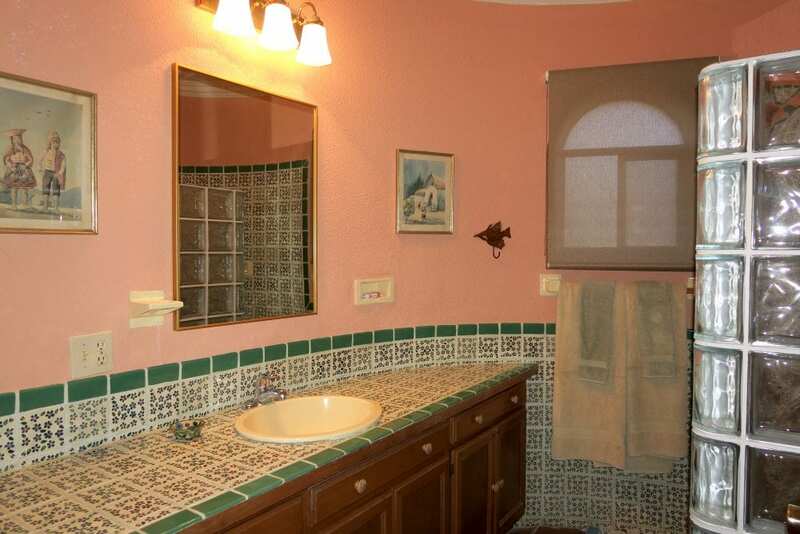 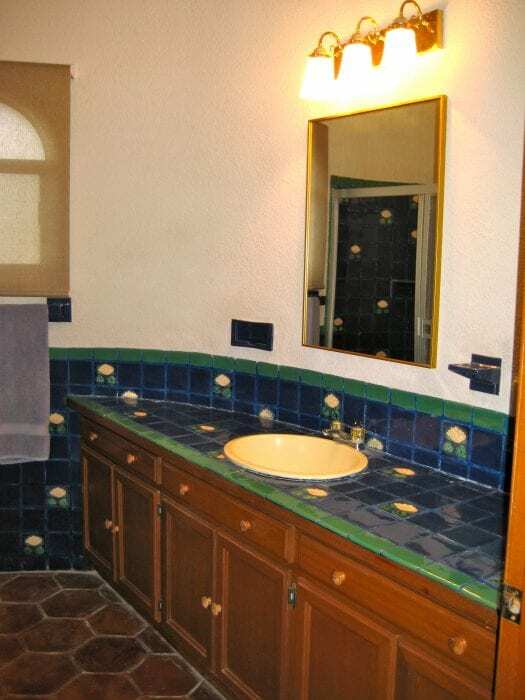 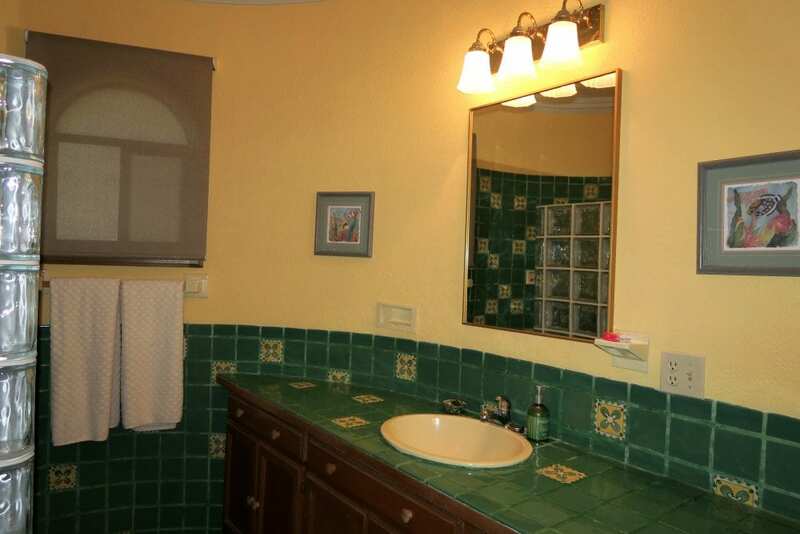 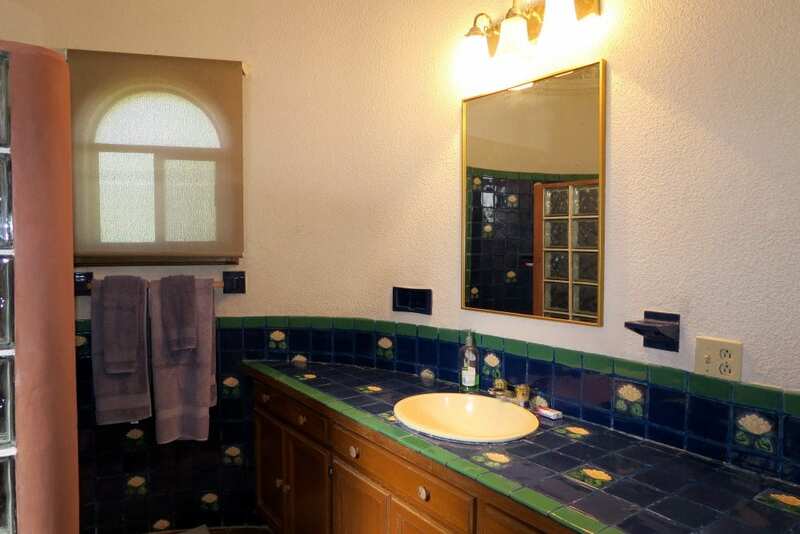 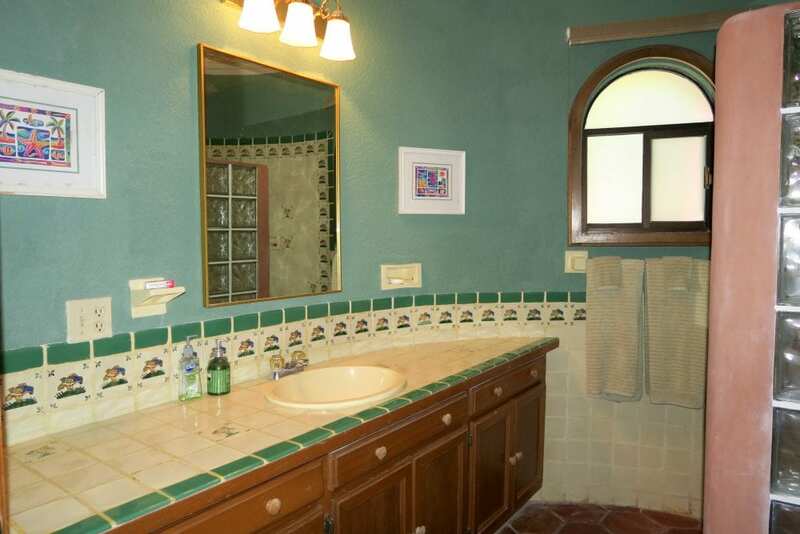 All bedrooms have private bathrooms. 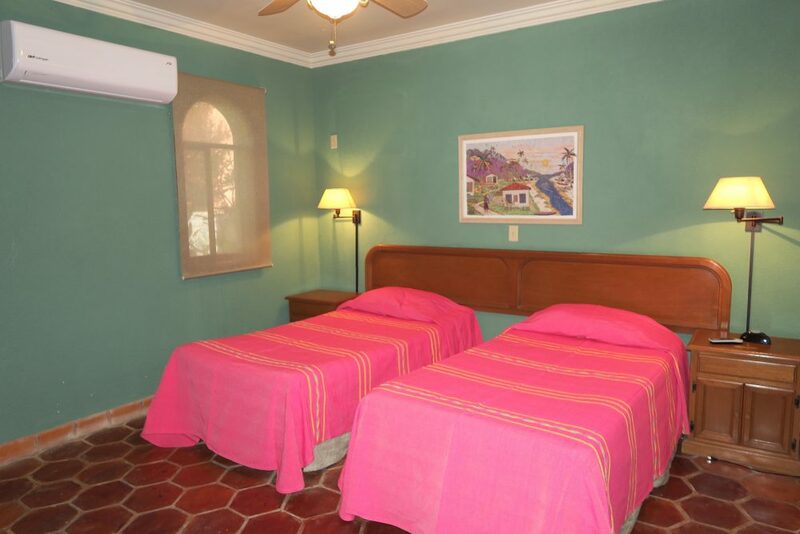 3 Kings, 2 Twins. 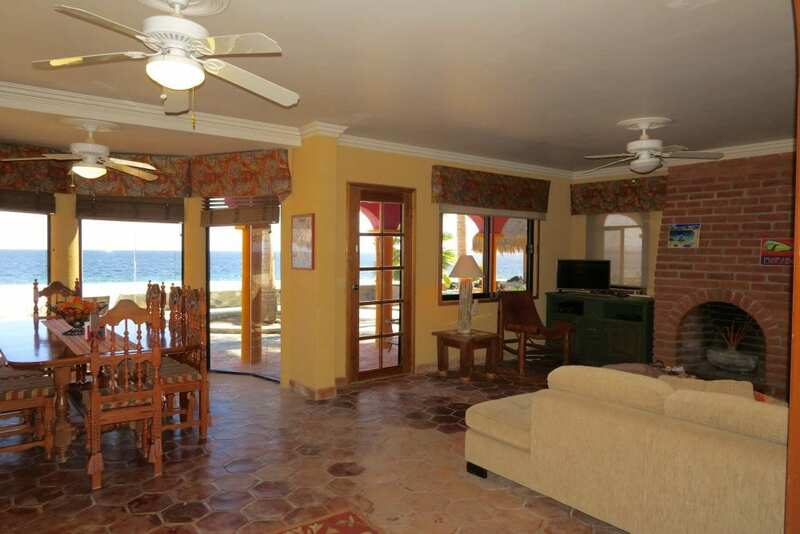 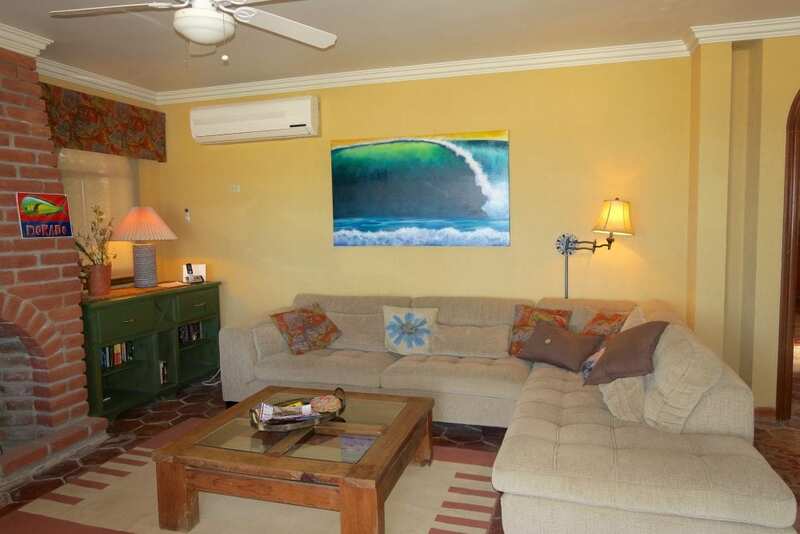 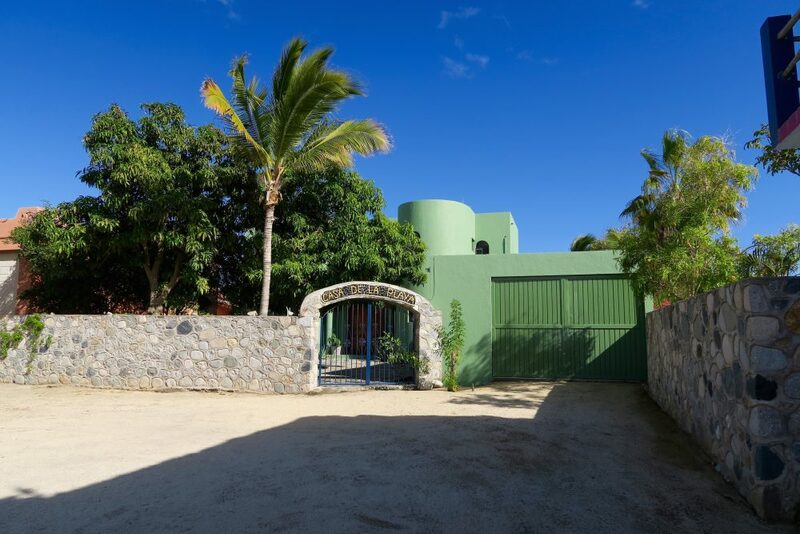 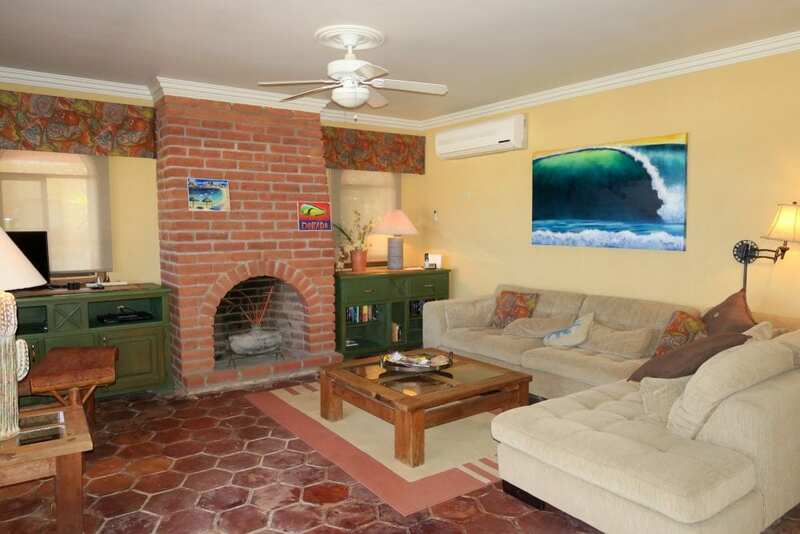 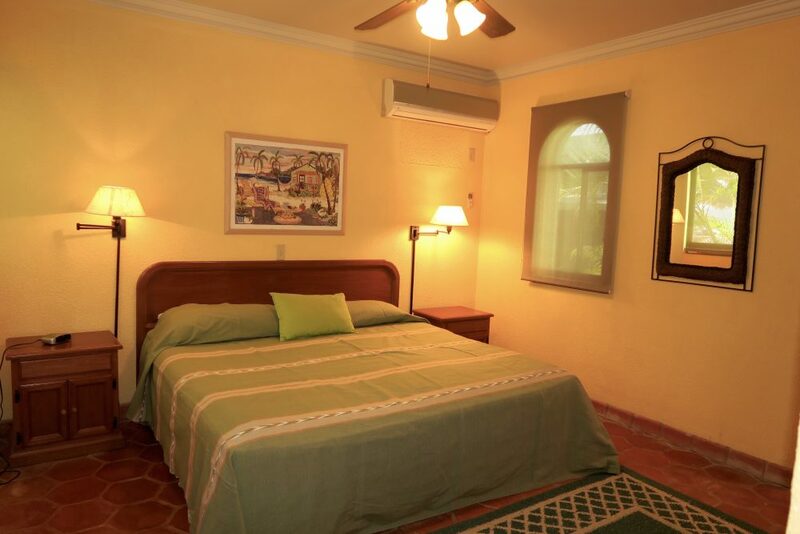 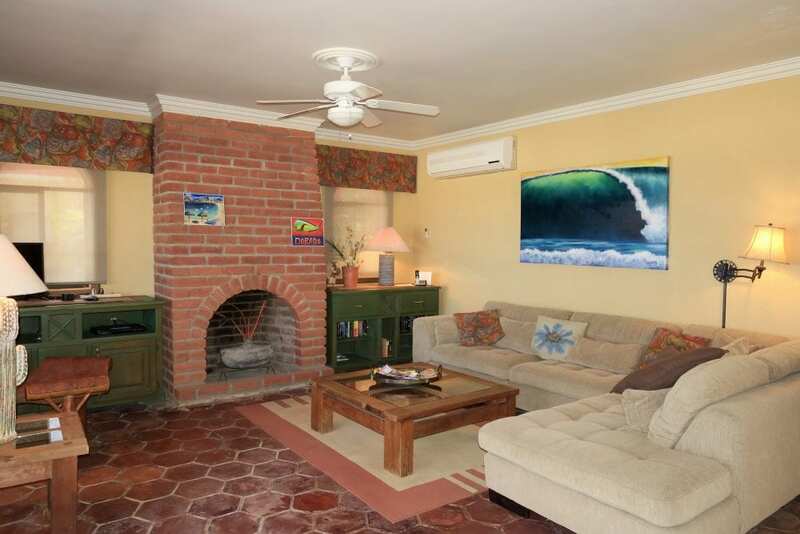 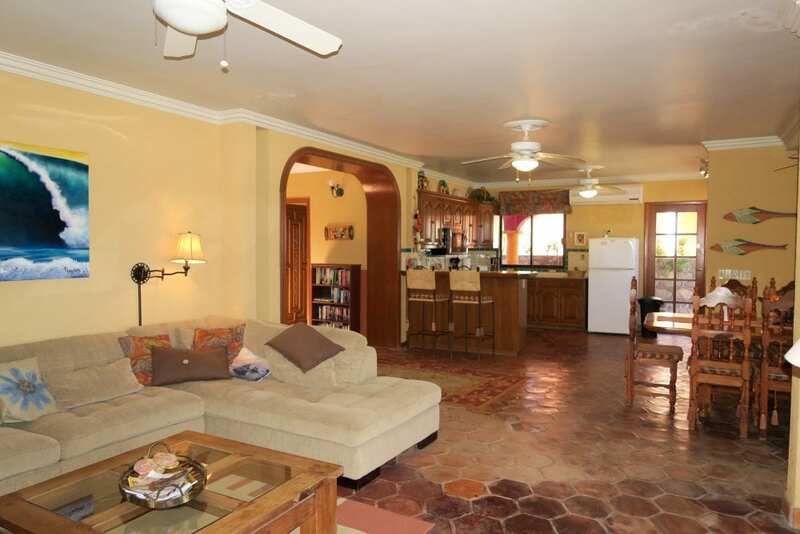 Ideal for couples or family group, privacy with plenty of get together space to let the baja vacation begin! 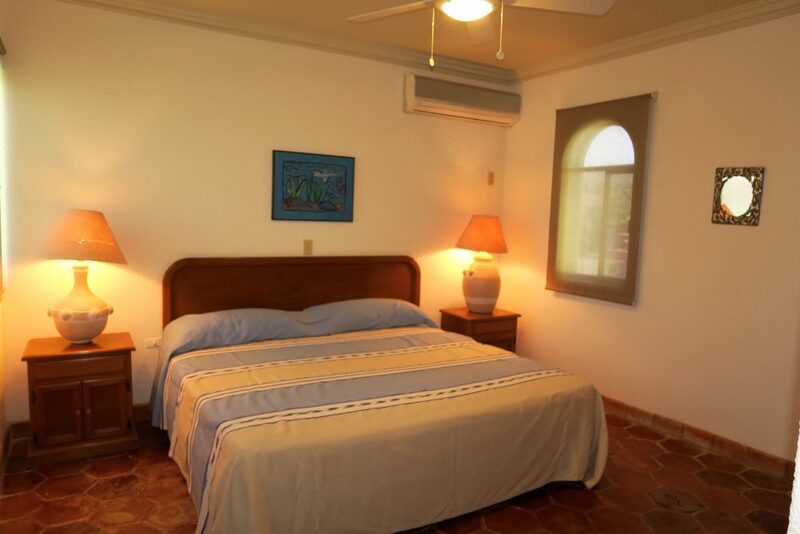 TV, VCR and BBQ WIFI Internet for your vacation pleasure.